Please join us at our Open House at 1464 Osprey PL in Mt. Woodside. YOU'LL THINK YOU'VE FOUND YOUR LITTLE PIECE OF HEAVEN - WITH NO GST! 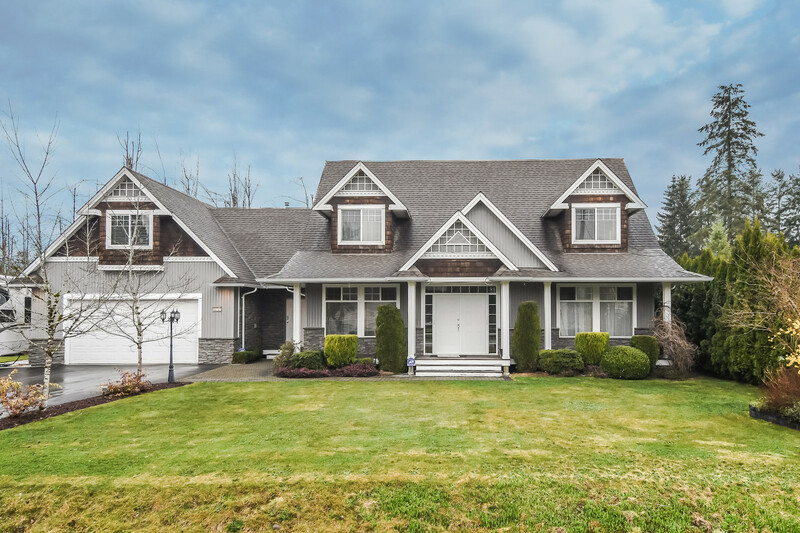 Located on a hill overlooking the Fraser & Harrison Rivers and set amongst other fine homes, this former Showhome enjoys a Prime Location with mountain views! This immaculate, 6 months' young 1600 sq. ft. rancher has all the bells and whistles including a heat pump, H/E Lennox furnace, double garage and aggregate driveway. An imposing front door leads to the main living areas finished in high grade German laminate with 9' ceilings. The Great Room offers the perfect spot to entertain with a beautiful electric fireplace complimented by a stone surround & custom mantel. The gourmet kitchen is open to the Great Room and has a large island with double sink, approximately $9,000.00 in upgraded appliances, crisp white cabinets, tiled backsplash and quartz counters topped off with under-cabinet lighting. There's even a pantry for extra storage. The Master Bedroom has plush carpet, vaulted ceiling and a luxurious, spa-inspired ensuite with dual porcelain sinks, heated floor and a walk-in shower with glass door. The main floor is finished off with a second bedroom or office/den adjacent to the front entrance. The Laundry Room also serves as a mudroom from the garage and has a convenient built-in bench and coat hooks. The main bathroom features a deep tub and large vanity for storage. 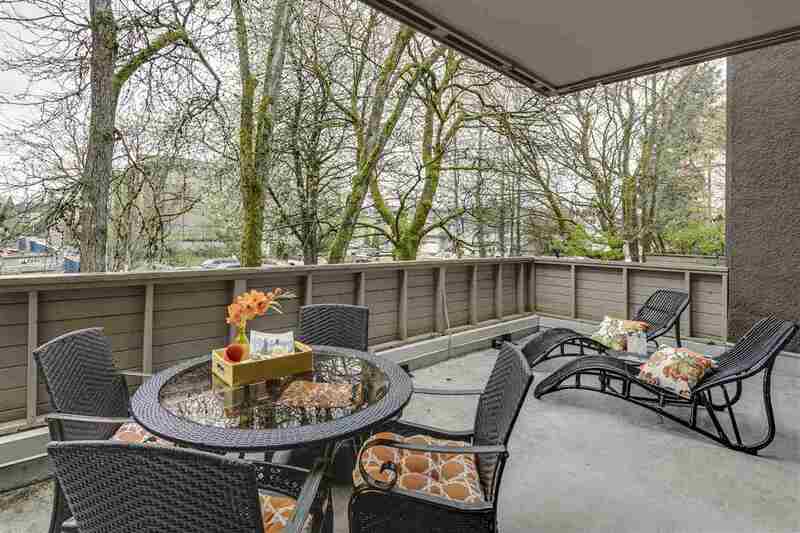 Upstairs is a bonus room finished in plush carpet with its own deck boasting a mountain view - the perfect spot to watch the hang gliders or sip a glass of wine in the evening and enjoy the sunset. The location of this home is spectacular with easy access to walking/hiking trails, Hemlock Mountain ski resort, minutes to two golf courses, marinas, Harrison Hot Springs, world-famous salmon and sturgeon fishing as well as the famous summer Bald Eagle viewing. THIS IS RARE! YOUR FRIENDS WILL ENVY YOU!! CALL US NOW FOR YOUR PRIVATE VIEWING! KEN AND JANE AMBROSE 604-240-2547. OPEN HOUSE SAT. JUNE 4 & SUN JUNE 5 FROM 1:00 PM TO 4:00 PM. PLEASE JOIN US!